Basque Tribune is an open medium and free-of-charge to all who are interested. However, for funding purposes we ask for collaboration from our readers. 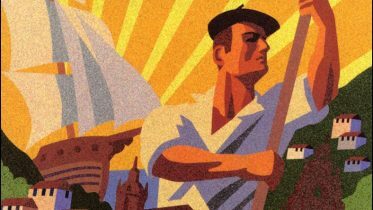 If you want to make a contribution so that Basque Tribune can achieve its objective of making the Basque reality known in the world, you can do so here. For the sake of openness, Basque Tribune will periodically inform all readers about the contributions that it receives. 3 Comments on "You can help us"
Thank you very much for your messages. The history of the Basque soccer team that played in exile during the Spanish Civil War certainly is fascinating. We have already commissioned a story on this topic, so that our readers can learn more about it. We will be in touch with you about the photographs and articles regarding your father’s team, which you have saved.